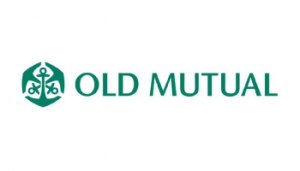 Old Mutual is the largest and most well-established financial services provider in Southern Africa. Our proud heritage and prominent position in the industry is reflected in our operational strength and performance (across all our business interests), our robust balance sheet, powerful financial flexibility (with access to international capital markets ) and our diversity of business. Read more about Old Mutual. Well-trained, qualified accountants contribute significantly to the success of Old Mutual and South Africa. That's why we offer bursaries to the best young financial minds, to people who are passionate about pursuing a career in Chartered Accounting and making a real difference! The full costs of tuition at University of Cape Town (UCT) or Stellenbosch University.